The Federal Housing Administration (FHA) is exploring alternative credit scoring models for those seeking Gulf Shores mortgages. 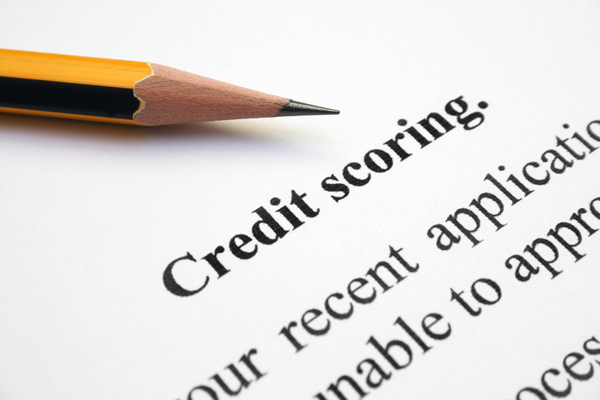 The alternative credit scoring models could expand access to mortgage credit for responsible borrowers who may have thin credit histories or extenuating circumstance like medical debt. Due to restrictive lending many of the qualified Gulf Shores borrowers are not able to enter the housing market because they can't get Gulf Shores mortgages. The National Association of Realtors (NAR) first called on federal regulators and the credit and lending communities in 2011 to reassess the entire credit structure and look for ways to increase the availability of credit to qualified borrowers who are good credit risks. Work by the Harvard University Joint Center for Housing Studies indicates that borrowers with lower incomes as well as minorities face higher rejection rates on applications for Gulf Shores mortgages. A NAR analysis of mortgage data from 2007 to 2013 indicates that the share of rejected loans due to credit scores was significantly higher for African Americans and American Indians. The biggest limitation to borrowing is tight credit standards. These conditions are exacerbated by outdated credit scoring models that don't take into account the unique spending and savings patterns of Hispanic borrowers. Alternative credit scoring models need to consider these patterns so creditworthy borrowers are not turned away from obtaining Gulf Shores mortgages, and along with that, the American Dream of homeownership. We will keep you posted right here on our website about this potential change in scoring by the FHA, and how it may affect those trying to get Gulf Shores mortgages.